 If you’re in SaaS marketing or in a SaaS-based startup, check out this new podcast series. It was so nice of you to share this informative podcast, but it would have helped if you put in just a few important points on each of the three bullets you provided above. Anyway, thank you! SaaS has been making its way into the “digital workplace” and so far has been having positive feedback. http://lirik.io/ is a company that provides SaaS services and they work excellent with their job!